We are a Historic Hotel (built in 1922) in heart of Southland. The Mossburn Hotel dates from 1886 and has a colourful history as a local pub. 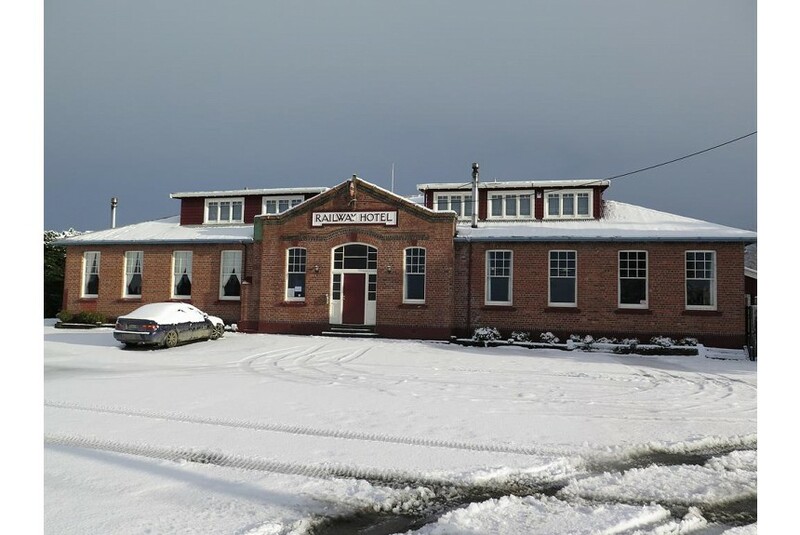 Located on the main road between Queenstown and Te Anau, The Mossburn Hotel provides a formal dining area, a comfortable and warm bar to ease winter chills, and a beautiful garden to while away lazy sunny days. Come in for the friendly atmosphere, a beer, dinner or both. We have comfortable, clean accommodation so you are welcome stay awhile.